Philippine Airlines is increasing flight frequencies in select domestic and international routes starting late next month. The expanded selection of flight timings, to start Oct. 28, would provide passengers greater convenience and better flexibility through a wider array of flight departure and arrival times. 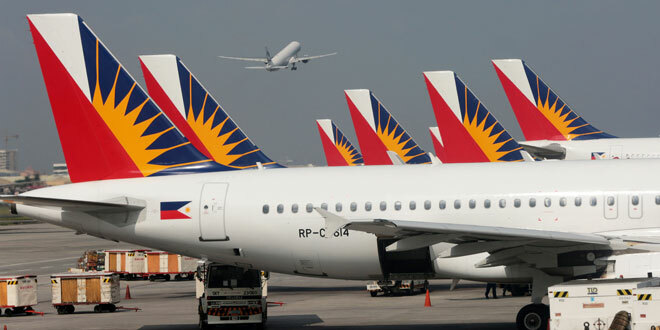 The increased frequencies would also enable travelers to connect more easily across the airline’s international and domestic route network of 42 overseas and 34 Philippine destination airports. “Our goal is to address the travel needs of our various customers and extend PAL’s reach to the country’s global markets,” PAL said. “PAL’s expanded network will encourage more business activity as flight frequencies meet business travelers’ requirements, while leisure travelers will enjoy more options to plan better vacations, whether it’s winter in Sapporo, Thanksgiving in New York or a summer Christmas in Melbourne. Our inbound passengers from Asia, Australia and North America will enjoy smoother connections to various points in our island provinces and our Asian neighborhood,” it said. The expansion of flight frequencies is just one of many initiatives undertaken by the four-star airline to strengthen its position as the country’s preferred premier carrier. PAL said this is the first time it is deploying for an entire season its full fleet of brand-new high-technology aircraft, including the long-range Airbus A350-900 and mid-range A321neo airliners. “This would enable more flyers to experience the four-star branded service that won accolades for the flag carrier in recent months,” it said. Other firsts PAL is set to embark on is a regular service to Sapporo in Japan’s Hokkaido island; the first nonstop flight to New York City from Manila that sets a new long-haul record for Philippine aviation; a five times weekly route to Palawan’s new gateway at San Vicente airport; and new routes from Clark to Cauayan (Isabela) and San Jose (Mindoro). The flag carrier is also sustaining popular new nonstop flights introduced in the last 10 months, such as the Philippines’ only direct links to Auckland (New Zealand), Brisbane (Australia) and transpolar service to Toronto (Canada).